Recently on Cousin Vito’s podcast, episode number 59 I talked a bit about developing your travel loyalty and casino loyalty social network. We have an upcoming TravelZork event called ZorkFest which has a lot to do with that. 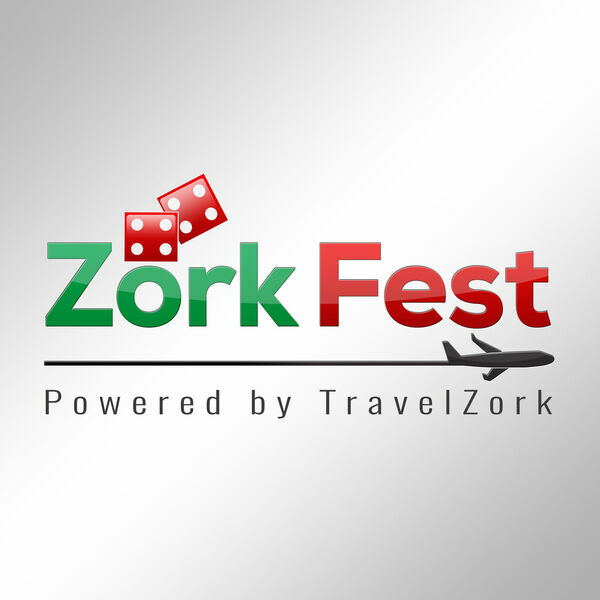 ZorkFest is a one-day educational seminar that focuses on travel and casino loyalty. Here, we are going to have a bunch of sessions that are going to talk about maximizing your miles and points, optimizing your casino ratings, airfare and hotel shopping. Events like ZorkFest, provide great opportunities to meet other people with similar interests connecting and sharing knowledge. Today, I really want to talk about the travel and casino social network, which is one of the big things that happens at an event like ZorkFest. That social network is really important. It is a community where you can pick up personal tips and tricks from people about travel and casino loyalty, that you might not pick up on your own! In this episode, we give an overview of the themes of the upcoming ZorkFest educational sessions, as well as the value of these networks and how to leverage them. Take a listen! • The opportunities available at the upcoming ZorkFest. • Why your travel loyalty social network is important. • What are the ZorkFest educational sessions about? • Find out more about sweet spot award redemptions. • The crossover of hotel loyalty and casino loyalty programs. • Use your hotel points and status to leverage big weekends. • Using tools like Google Flights to enhance airfare bookings. • Sharing knowledge and the potential of side conversations.